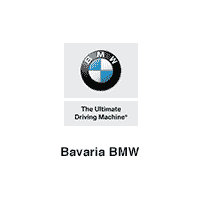 Only 5 xDrive 28i models left in stock! 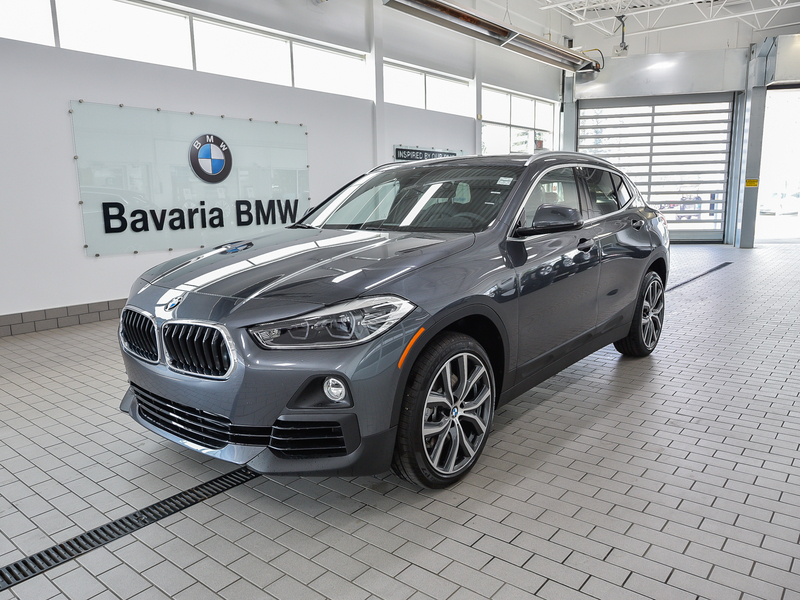 This BMW X2 xDrive28i comes equipped with the Premium Package Essential, Satin Aluminum Roof Rails, High-Gloss Black Trim w/ Chrome Highlight, Wireless Charging with Extended Bluetooth and USB, WiFi Hotspot, and much more. It comes in a stunning Mineral Grey Metallic and Black Leatherette. 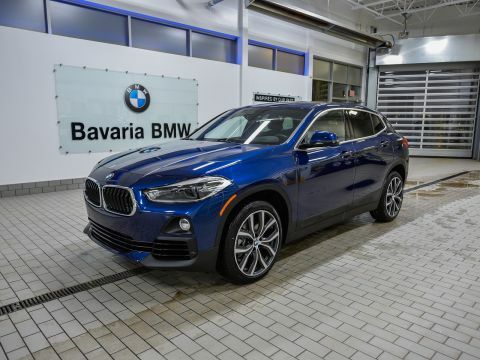 The all-new BMW X2 xDrive28i has an efficient turbocharged 4 cylinder engine producing 228 HP with an 8 speed automatic transmission and full time intelligent all-wheel drive. This vehicle makes its sporty ambitions quite clear at first sight. Thanks to its bold athleticism, it supplies a dynamic and agile performance that is unrivalled in this class. 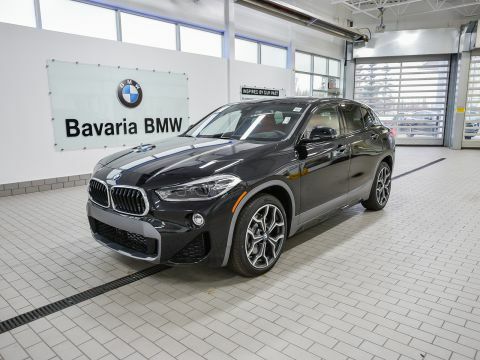 Featuring high-quality interior, a long list of standard features and many innovative technologies, it is an eye catching and unique car.